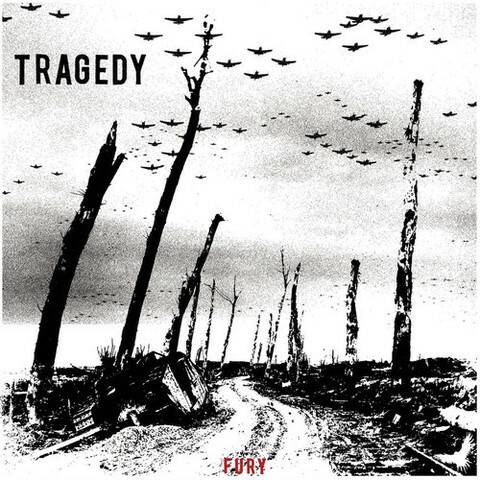 New release from Portland Crust champion, TRAGEDY. 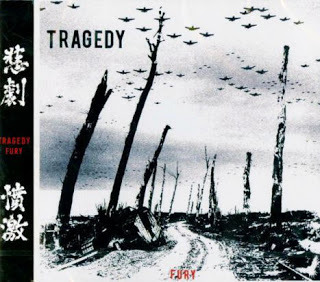 We have heard the songs and the material is a bit more of a return to Tragedy's roots with more melody and less metallic influences. 6 songs overall.